LESSER QUAKING GRASS. 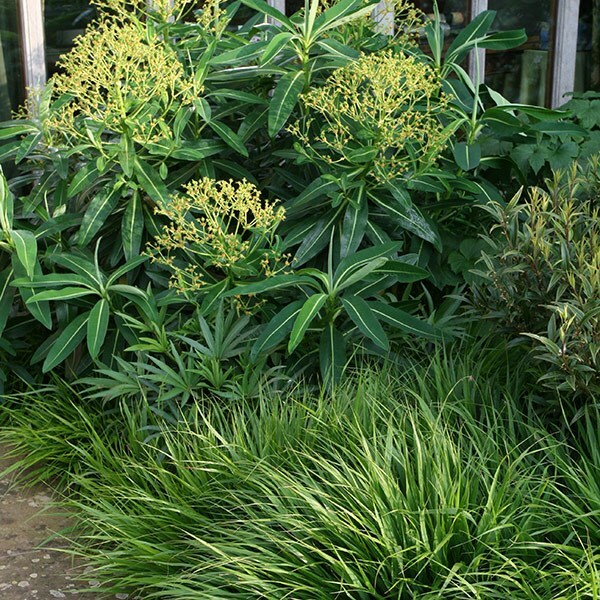 loves hot, dry, sunny borders, good in large swathes as ground cover, grows well on difficult dry banks or rock and gravel gardens spreads easily. nigrescens - black mondo grass. 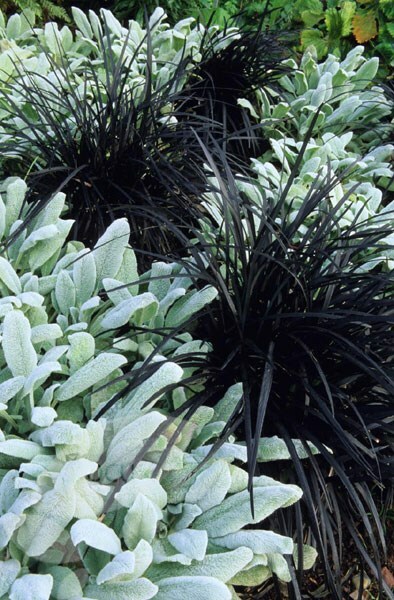 black, narrow leaves with delicate spikes of mauve, berry to black - looks particularly dramatic with other grey foliages. 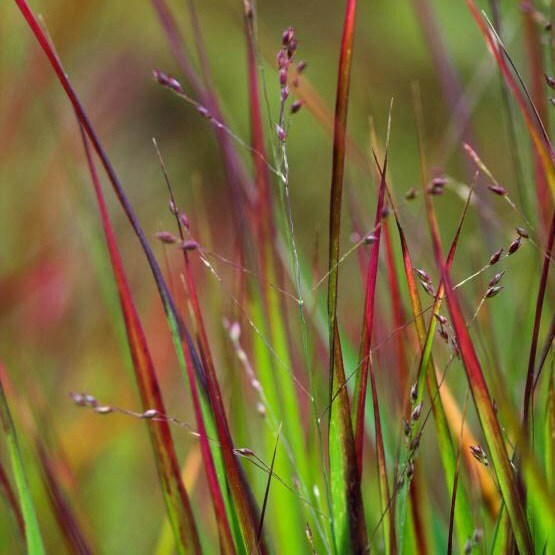 blue fescue GRASS. - versatile grass. plant as a dwarf edging in a Mediterranean garden, dot through a gravelled area. excellent for contemporary gardens. ZEBRA GRASS. full sun fertile, moist, well drained or sandy SOIL, FLOWERING August to September AND fully hardy. 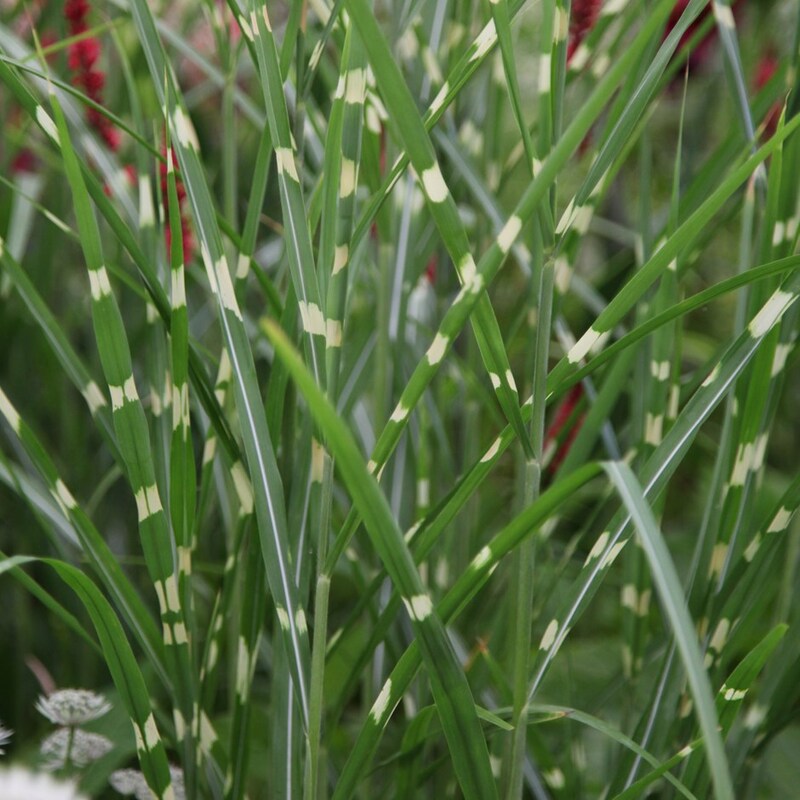 A GRACEFUL grass NAMED AFTER THE horizontal cream bands on the leaves. LIKE A ZEBRA. It iS GROWN FOR ITS wonderful foliage. HAS green, strap-like leaves that turn red at the tips in June. In autumn, the foliage turns a spectacular deep burgundy. It likes full sun, and DOES NOT MIND DRY SUMMERS. chinese silver grass. full sun fertile, moist, well drained or sandy flowers August to September and fully hardy. fine, arching leaves with a distinctive white stripe down the centre. flowers are spectacular; reddish brown, silky feathers that rise upwards from their stems turning beautiful reddish-brown in autumn. Use it as a feature plant. small, ornamental grass native to the wet, rocky cliffs of Japan's Honshu Island. slow spreading, deciduous grass grows into gently cascading hummocks of bright green. useful as an understorey to light shrubs and as edging to paths or steps. Fine, light sprays of lime green flowers appear during June and July. The clean, minimalist style of this grass works perfectly in formal courtyards and urban planters .the fresh green foliage gradually acquires rich russet tones as autumn advances.